Please visit the About Us and Social Conscience pages to learn more. 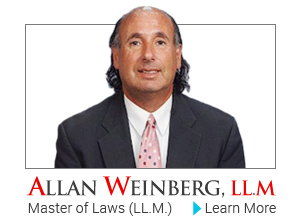 Allan Weinberg is proud of the reputation he has earned for assisting individuals in the LGBT and every community through their legal problems. Allan is constantly available for your assistance. He employs the most current technology and provides his clients with a mobile telephone number where he may be reached twenty-four (24) hours per day, seven (7) days per week, three hundred and sixty-five (365) days per year. He provides this personal availability and service at no additional cost to and for the benefit of the client. 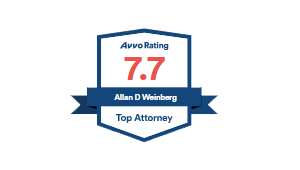 Allan Weinberg, Attorney At Law understands that when people hire an attorney, they are often experiencing very stressful situations. 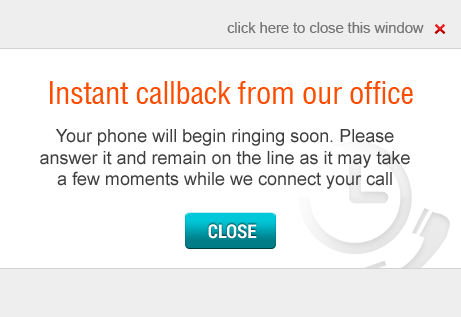 These people need someone who cares about them. The firm makes sure their clients not only receive high-quality legal services, but also the support and resources they deserve. Contact our New Jersey Family Law Firm for a free consultation, to speak about your questions, comments and concerns.